The detergent you love has been reformulated to pack more cleaning power in every scoop. And it’s an even better value as every carton now contains up to 25% MORE loads! 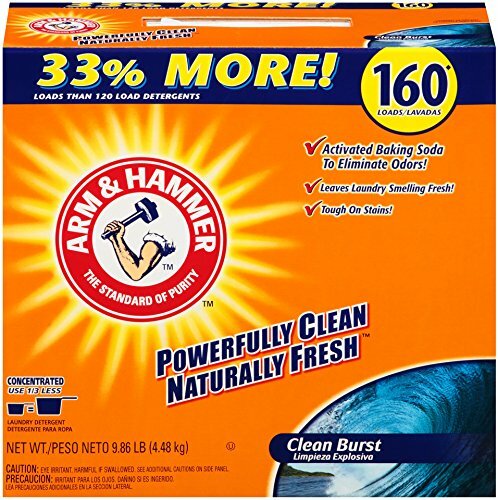 Made with real ARM & HAMMER Activated Baking Soda, its deep cleaning formula helps remove tough stains and odors, and helps prevent fading. Nature-inspired scent of Clean Burst.